Asbestos was ubiquitous in the early 20th century, and used in thousands of products. It was the "Magic Mineral” according to some advertising and articles. The legacy left from the free use of this cheap fiber has been the longest lasting and most expensive mass tort litigation in United States history, and continuing issues with abatement and exposure in removing building materials during demolition or renovation on premises of all types, including commercial, industrial, and consumer. The use of asbestos has subsided in many countries around the world. However, not everyone has banned its use, including the United States. The United States continues to allow asbestos to be used in some encapsulated products, i.e. where the fibers will not become free and respirable during ordinary use of the product. 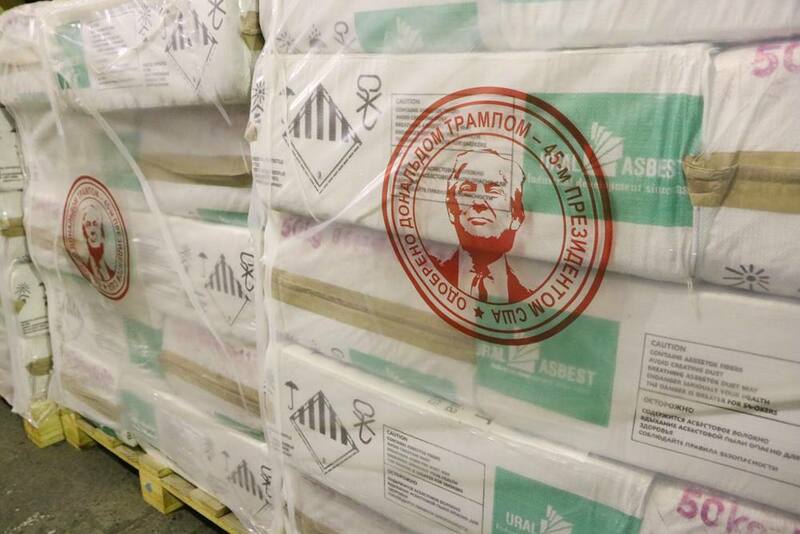 The current administration and EPA are loosening restrictions on the use of asbestos in the U.S. at a time when there is ever more vigilance and scrutiny of even very small exposures to asbestos fibers. As a prime example, and the most explosive development in asbestos litigation in recent months, is the series of record-setting verdicts awarded by juries against the miners and manufacturers of talc products. Plaintiffs allege there are harmful levels of asbestos, or asbestiform fibers, in the talc and that the companies associated with the production and sale of talc products knew of the presence these fibers and its carcinogenic nature. Additionally, the past decade has seen multiple reports of asbestos being found in childten's toys. In one case, fingerprinting powder included in CSI play kits was found to contain loose and respirable asbestos (albeit in trace amounts). Earlier this week, the Washington Post reported it was also found in a popular brand of crayons. Historically, there have also been references to asbestos fibers found in a Playdough-like modeling clay. The loosening of restrictions on asbestos is in conflict with concerns over trace exposures, and despite loosening restrictions, it is an issue that needs to be considered carefully by anyone considering the use of asbestos in their products moving forward.